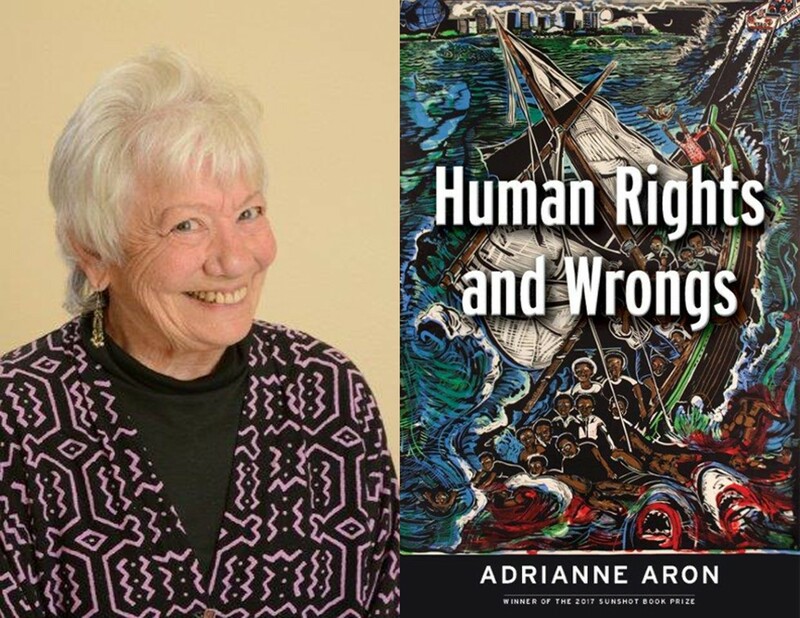 Left Bank Books welcomes psychologist, author, and St. Louis native Adrianne Aron, who will sign and discuss her new book, "Human Rights and Wrongs"! 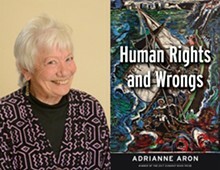 This event is free and open to the public, but proof of purchase of "Human Rights and Wrongs" from Left Bank Books will be required to enter the signing line. "Human Rights and Wrongs" is a true and timely accounts of a psychologist’s work with refugee asylum seekers and others with traumatic histories. Adrianne Aron’s experienced and compassionate voice rings out in the national debate on immigration reform and the refugee crisis.